I’ve attended, and enjoyed, several of Bangalore Little Theatre’s productions over the years, because it’s Bangalore’s oldest theatre society…but this evening’s production of “The Court Jester: Tales of Tenali Rama” was very special for me, as my grandchildren, 5 and 1, were visiting me, and I’d been very keen to give Kavya (the elder) a taste of theatre…so having a children’s play by BLT to go to was a wish come true! The whole family went to Woodlands Hotel to find that things were delayed a bit, but Vijay Padaki filled in the gap with great panache. 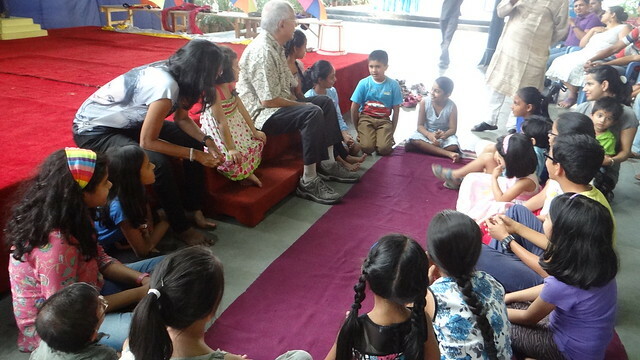 He first invited some of the children to come to the stage (which Kavya did with alacrity!) and they had a round of calling out everyone’s names and saying Hello. 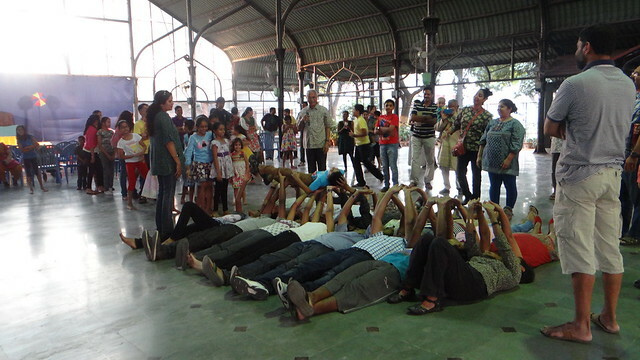 …then lying down to form a “hands-on” session, passing chlldren across their outstretched arms! 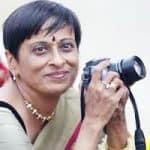 By this time, the snacks, sponsored by Gayathri Rao (Woodlands Hotel) were ready,and everyone went to tuck into the yummy alu bondas, tea, coffee, and lemonade, and just a little later, ice-cream, too! The play then started…and this was probably the only nit I’d have to pick…that the evening went on a little too long for the comfort level of some of the younger ones. But the crowd was far better than one could have hoped for, and everyone was very much engaged in the play. The play recounted the tales about the ready wit and wisdom of Ramakrishna, who was a courtier at the court of the King of Vijayanagara, Krishna Deva Raja, and who came to be known as Tenali Rama because of his exploits. The cast came in colourful kurtis. The props were very colourful too. To convey to the children that each prop identifies a character, with several actors playing the role…was no mean feat, and this was achieved with a lot of humour. For example, someone wearing the yellow shawl was the king; the red cape, the Rajaguru who was jealous of Tenali Rama, and so on. 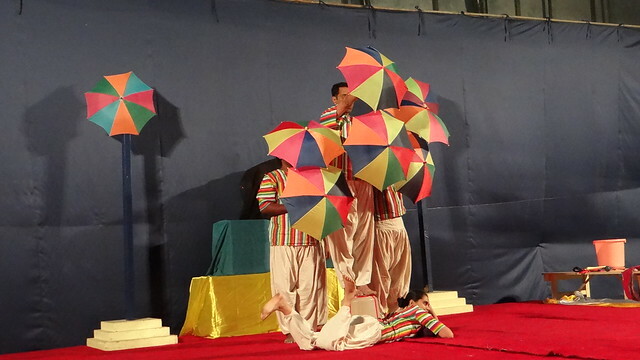 A simple screen turned into a well; tiny umbrellas donned several roles themselves…and so it went, fascinating the children in the most creative way imaginable. In such an informal setting, the few fumbles in the dialogue were also of no great matter, and most of the children followed the tales very well indeed. In fact, for one of the tales, some of the children were invited on the stage to participate in the scene! Tenali Rama’s witty statements against corruption and other malpractices, his cutting down of others’ egos, and his repartee were all highlighted by a very talented cast. The cast was assisted by two talented drummers, and some well-synchronized music and cymbals as well. However, both the cast and the musicians, and the sound engineer, had to struggle against the very bad acoustics of the Green Arch. This sort-of-greenhouse at the Woodlands Hotel was, of course, never meant to be a theatre space, but the architects who built it never seem to have given a thought to how bad the acoustics are…I notice the noise at every wedding I attend there, with the scraping of the plastic chairs and the ambient chatter of the crowd being amplified to unpleasant proportions that drown out conversations and individual voices. From this point of view, the Green Arch was not a great venue…but the central location of the Woodlands Hotel, and the ease of parking, were two great bonuses for the audience! The play proved that it is adaptable to the most unconventional of spaces. 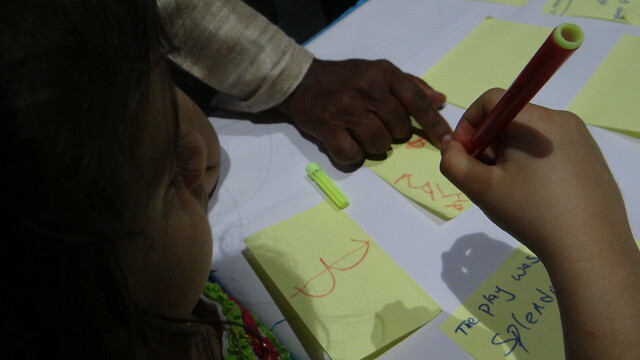 The play ended to enthusiastic applause from the audience, who were then invited to write down their feedback on sticky notes provided near the exit…which they also did in large numbers! 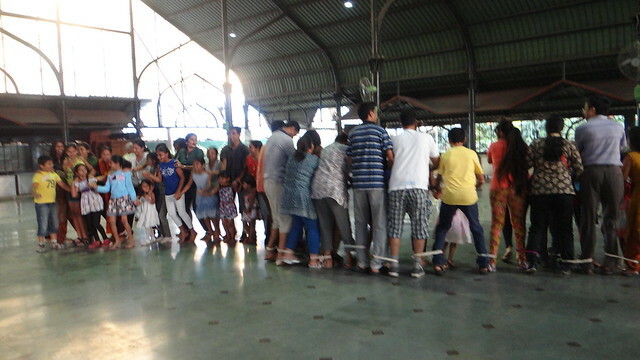 Some differently abled children also enjoyed the evening very much, having been brought there by caring parents. 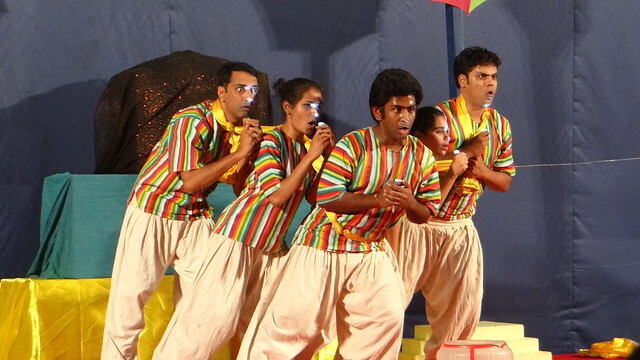 Three cheers to Vijay and his group for such a creative, interactive and enjoyable evening for those lucky children of Bangalore who were present for this production. 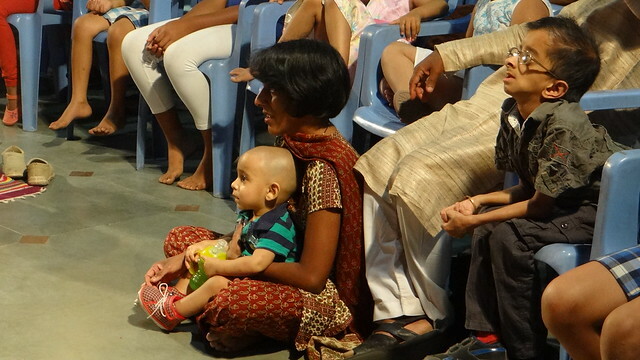 Bangalore Little Theatre, my grand-daughter sat entranced through the show, and my one-year-old grandson had a gala time practising his new-found walking skills across the space and the stage, too…so here’s a heartfelt thank you from one who was not just her usual theatre critic self today, but a fond grandmother, enjoying her family’s exposure to theatre in India! I’m sorry, the photographs are likely to be family-centric, but I do hope you will enjoy the ones that are not! Are new-age parents doing too much ‘parenting’?